Automation is the repetition of a process. There are many software programs on the market that can be used to complete tasks that are routine in companies. Automation software becomes especially attractive when companies realize how much time can be saved when repetitive tasks can be assigned to machines. This frees up time that can be better utilized. Customers also benefit from the automation of companies as those companies will inevitably end up reducing cost. At the end of the day, incorporating automated processes into a company can help streamline certain areas and help save time and money for customers. Companies will be able to use their time more effectively with the use of automation in their practices. 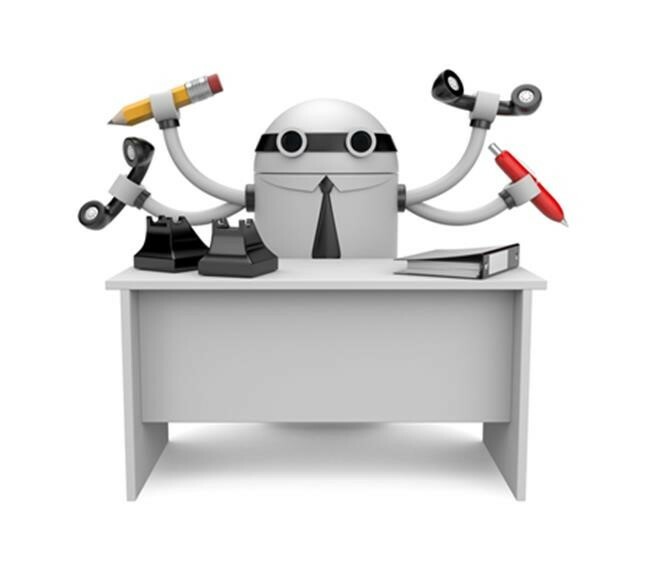 In the past few years, many automation programs geared toward companies. In a recent study by Deloitte, they found automation will likely take over 114,000 jobs over the next 20 years. The study goes in depth to state that the lower task jobs will be taken over by automated processes and within 20 years, there will be more opportunities for higher skilled lawyers. The automation of companies may be on the rise, but jobs in all sectors have been faced with this reality for quite some time. There is literally no sector of the job force that has not been affected in some way with the growing trend toward embracing technological advances. If you were laid off due to your position being automated, then you should contact us today for a free consultation.